For the past few decades we have been led to believe that the reason why people develop heart disease is because they are consuming too much saturated fat and cholesterol in their diet that it has led to "clogged arteries" that give us a heart attack and puts us one foot in the grave. The weeping and gnashing of teeth that takes place over this has people scared half to death to consume any fat or cholesterol anymore. But what if that theory of atherosclerosis was just plain wrong? This is what author Carlos Monteiro explores in his book ACIDITY THEORY IN ATHEROSCLEROSIS: NEW EVIDENCES (VOLUME 1). For some, the information contained in this book will rock your world and make you rethink most of what you thought was true about the development of arterial plaque. 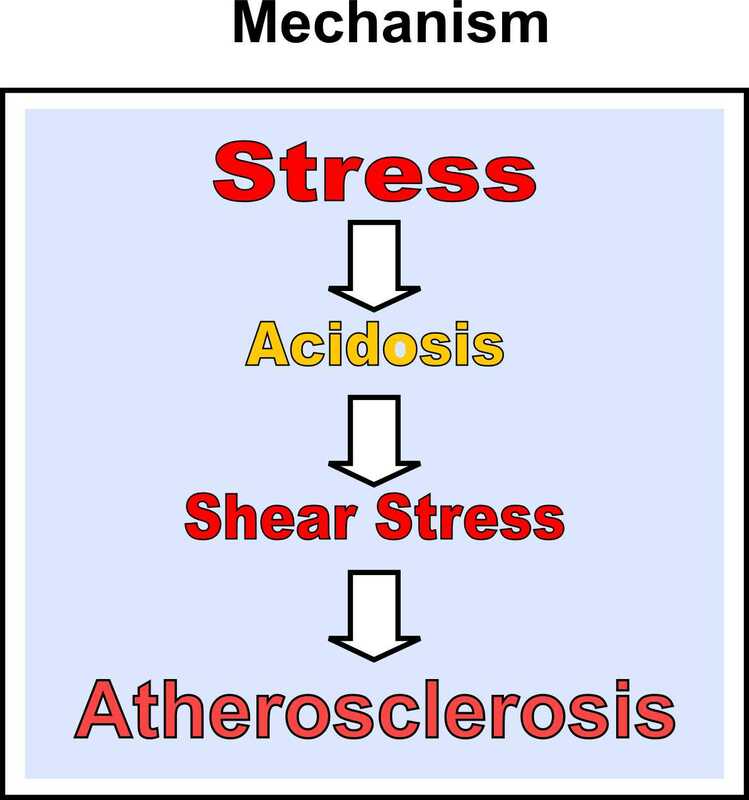 Monteiro's alternative theory that this is really all about acidity in the body and that this leads to a chain reaction of events the increases LDL oxidation which makes atherosclerosis become a reality is absolutely plausible if not probable. And lest you think this book is just full of a bunch of opinions by a wayward voice, think again. Monteiro does an outstanding job of providing literally hundreds of excellent scientific references for you to do further research on each of his points. This book should be required reading for every first-year medical school student so they can have a much broader focus on some of the true causes of atherosclerotic development that can lead to myocardial infarction. And here's the headline-making secret that you don't hear many people talking about--it's not necessarily about what your LDL or total cholesterol is! That's why statin medications are pretty much useless in preventing heart attacks from happening and why you need to read the ACIDITY THEORY OF ATHEROSCLEROSIS for an alternative viewpoint that just might be spot on. It's time we start rethinking what REALLY contributes to heart disease.